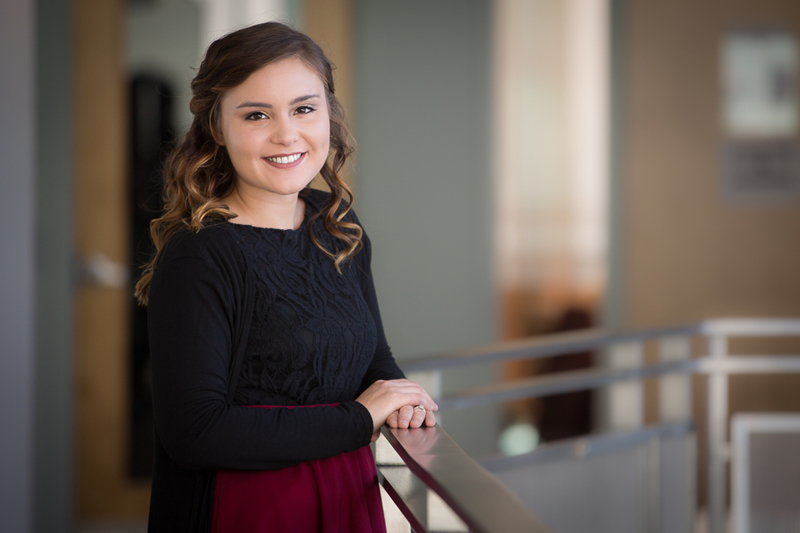 This semester, Mahala Rethlake, a master’s student in the Philosophy department, is grappling with key ideas in Aristotelian thought and philosophical perspectives on gratitude and forgiveness. As a member of the first ever DEIS cohort, Mahala’s experience at Brandeis has been impacted not only by the support of faculty and the wider community, but by the encouragement of her fellow DEIS scholars. At the age of fifteen, Mahala made the decision to leave her childhood community. “I realized that the kind of person I was becoming—my personality, goals, and vision for life—didn’t quite align with the kind of person my community was encouraging me to become,” she says. “I also recognized that, through education, I could actualize the life I envisioned for myself, one filled with various and valuable opportunities.” In 2010, she enrolled at Bethel College. Mahala earned degrees in English and Philosophy in 2014. With the goal of earning a doctoral degree and eventually teaching at the university level, Mahala decided to pursue a Master’s in Philosophy. During a phone conversation with Dr. Berislav Marusic, Director of Graduate Studies in Philosophy, she was informed that not only had she been accepted to the program, but she had also been offered the DEIS award, a scholarship for nontraditional or first-generation students pursuing advanced degrees. The department also supports students by offering sessions that address common concerns such as how to prepare a curriculum vitae and how to decide which doctoral programs best fit with a student’s interests. It encourages students to present and critique each other’s writing samples, and invites philosophers from outside the department to present their work. These services provide direction and enable students to expand their philosophical engagement beyond the classroom.